The owner of Xi’an Famous Foods in New York City said he was donating all of the restaurant’s June 8 sales to the National Suicide Prevention Lifeline to honor Anthony Bourdain. Jason Wang, the son of the founder of Xi’an Famous Foods, tweeted that the move was his way of thanking Bourdain for featuring his family’s business on an episode of “No Reservations,” which Wang says caused the restaurant’s popularity to boom overnight. “Today’s a day of extreme sadness for us here at Xi’an Famous Foods. I’ve lost a dear friend today, and we mourn with the rest of the world. 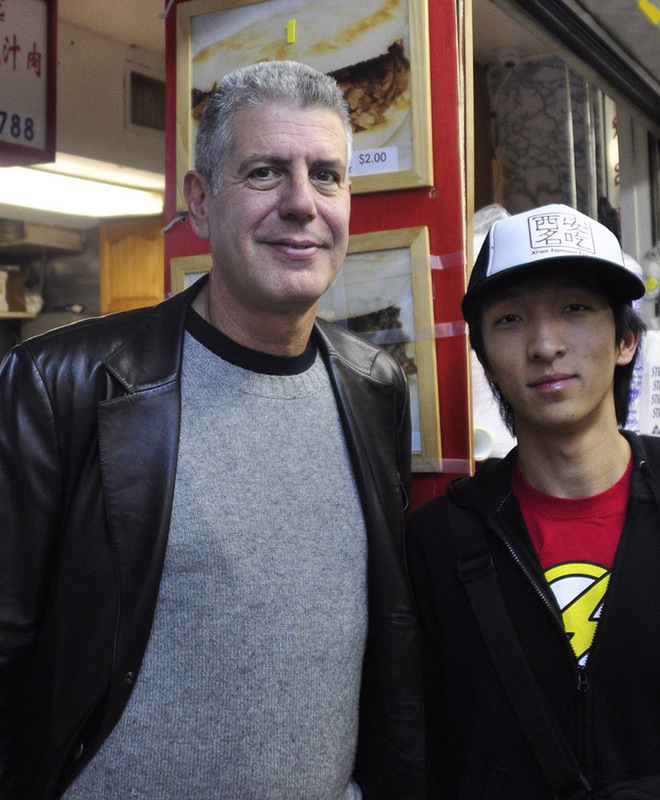 I remember the time in 2007 when Tony first visited our basement food stall in Flushing for Travel Channel’s No Reservations while I was still in college (even though I didn’t know who he was at the time). I remember my father preparing interesting off-menu dishes to get his opinion on when he visited our store. I remember years later in 2015 after interviewing together for an article, I approached Tony and told him, while he may have no idea what he has done for our family and business by simply saying he enjoyed the food, I wanted him to know it helped bring our family out from living in one room in Flushing to living the American dream. 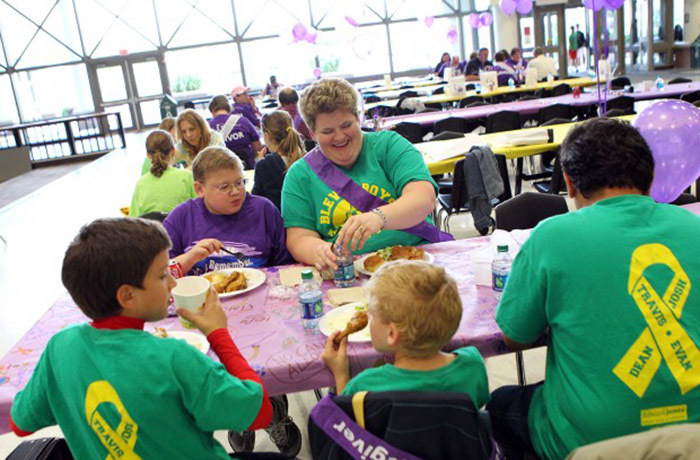 We were able to grow our business and provide great food for our guests, and opportunities for our employees. I looked at him in the eyes and said, this is something we will always be thankful for, Tony. Wang said that based on last Friday’s sales, he estimated the donation would be around $50,000 to $60,000. In the wake of Bourdain’s suicide, stories of the celebrity chef’s kindness have flooded social media.